A small plane crashed in Germany's northern state of Brandenburg on Saturday, killing two people, Xinhua reported. The crash site was near the village in Oberbarnim, according to the police. 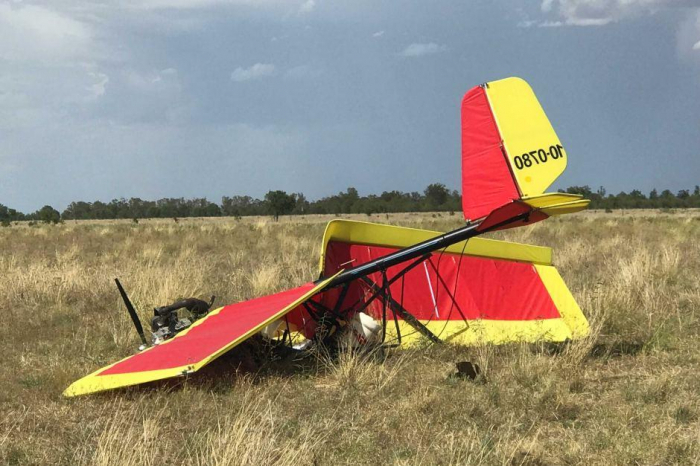 The light aircraft took off in the morning around 11:00 am local time (1000 GMT) in Strausberg and crashed in the afternoon. The cause for the accident was not immediately known.